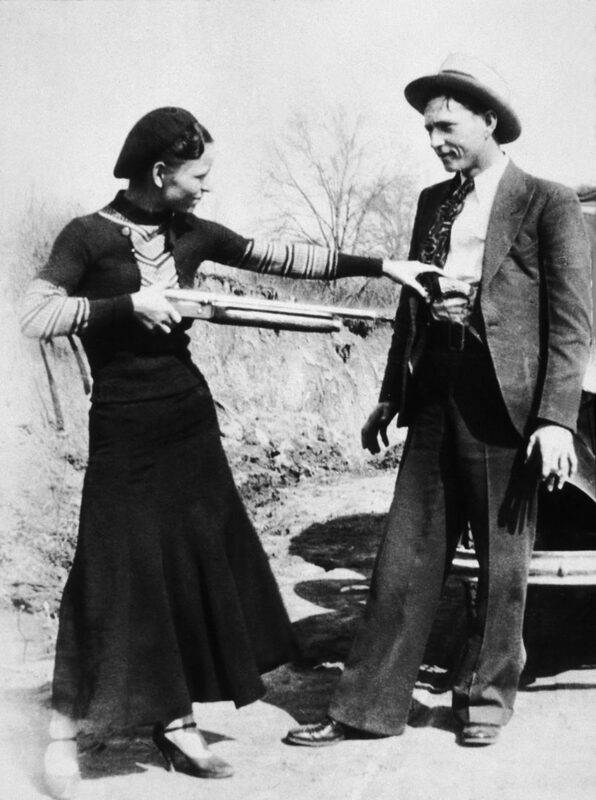 The Uvas: the modern Bonnie and Clyde who inspired Scorsese’s new movie. 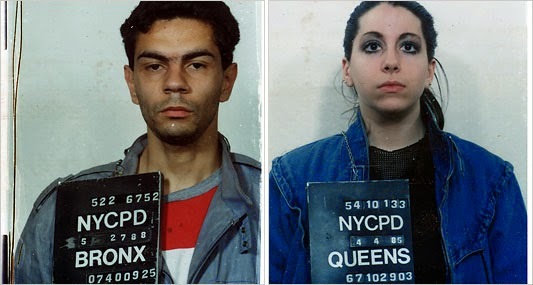 Thomas Uva and his wife Rosemarie are considered by some as a modern day incarnation of Bonnie and Clyde, who aimed to ride high in 1990s New York. Others consider them completely idiotic. 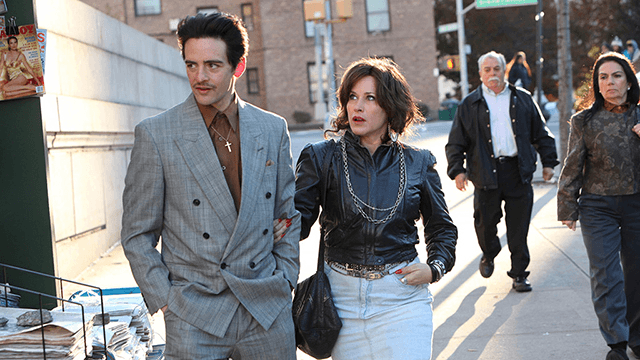 Either way, the story of the pair of ex-cons has now been made into The Wannabe – a film starring Patricia Arquette and Boardwalk Empire’s Vincent Piazza, with Martin Scorsese as Executive Producer. But why did these chancers dare to take on the mafia? The Uvas certainly had balls of steel, holding up mafia social clubs, following what must have been one very bizarre dinner table conversation about their careers. And they weren’t just messing with the lower ranks of the mafia – the Uvas aimed for the big guys, often targeting the much-feared Gambino and Bonanno families during raids throughout New York over a period of six months in 1992. Death wish Thomas Uva and his wife Rosemarie who had mob aspirations, but just weren't all that clever. As if that wasn’t enough, during many of the hold-ups the pair ordered mobsters to drop their trousers as they swiped their cash and cleaned out their pockets. During their spree of robberies, 31-year-old Rosemarie took the wheel of the getaway car while Thomas, 28, armed with an Uzi submachine gun, ordered the mobsters to strip before making off with their their cash and jewellery. They obviously had a death wish on their hands, and it wasn’t long before there was an assortment of kill contracts put on their heads by mafia bosses. A right pair The couple had both done stints in jail before embarking on their mob robbing spree. 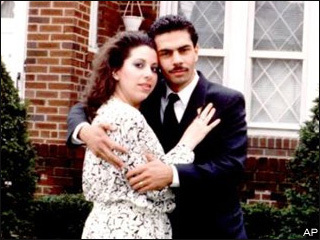 On the morning of Christmas Eve 1992, the couple were out on a drive when they were both shot several times in the head. Chief suspect was Dominick Pizzonia, a capo from the Gambino family who lived nearby. But much speculation has centered around who actually pulled the trigger. Following a trial in 2007, Pizzonia was convicted of plotting to kill the couple, but the jury decided the government did not prove he had actually killed them. Pizzonia was sentenced to 15 years in prison after being convicted of conspiracy to murder. Pizzonia will be 80 on his scheduled release in 2020. During the trial, it was also claimed that John Gotti Jr had told bosses “we took care of it”. This was one whacking the families were keen to take credit for among themselves. Robbing them in their underpants must have really added salt to the wounds. Exactly why the Uvas gambled with their lives by robbing mobsters remains to be seen, but their former boss at a New York collection agency, Michael Schussel, testified that Thomas was a man obsessed with the mob and had taken days off work to attending the trial of John Gotti Sr.
Lured by money, an obsession with the mob and a desire to gain their own notoriety or, perhaps, as John Marzulli of The Daily News remarked at the time: “They were just plain stupid”. Whether even Martin Scorsese can capture the full drama of the Uvas’ story remains to be seen. But their tale certainly has the makings of a mob classic. The Wannabe goes on release in the UK in early 2016.